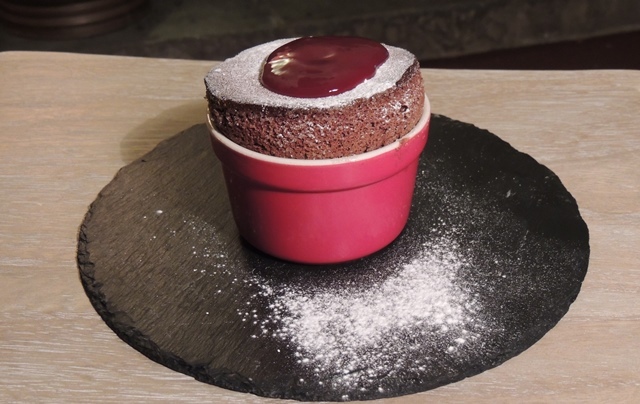 If French is the language of love then this soufflé must be the food of love. Why not try this delicious dessert for Valentine’s Day. 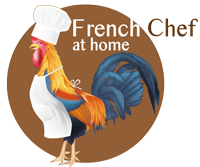 Celebrate Valentine’s Day with some French cooking. 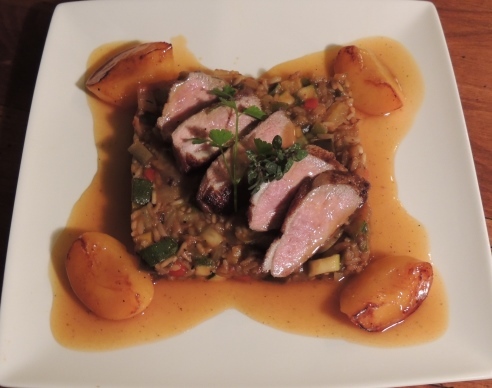 Our honeyed duck breast with peach is sure to impress. Shrove Tuesday is known as Mardi Gras in France. In English this translates to ‘Fat Tuesday’ – to reflect the last night of eating richer, fatty foods before the ritual fasting for Lent begins. Pancakes are an excellent way to use up all the eggs in the house because many eggs are used to make them.